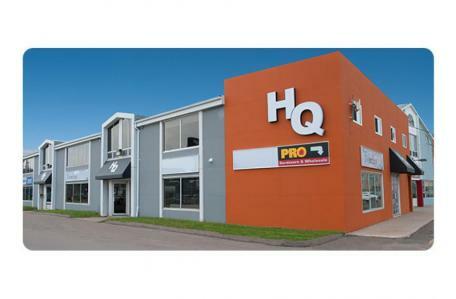 This upper level 783 sq ft space is located on Heather Moyse Drive on the Summerside waterfront. This suite has a small reception area and is divided into 4 offices, two of which have a great view of the harbour. This unit is available for immediate occupancy.